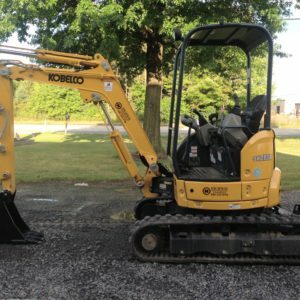 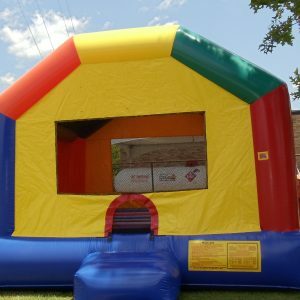 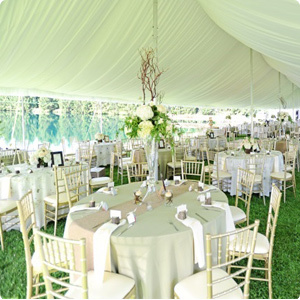 Add a touch of elegance to your event. 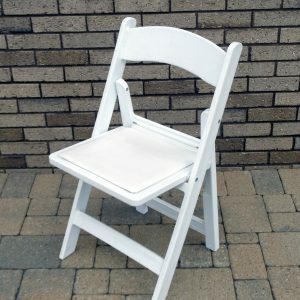 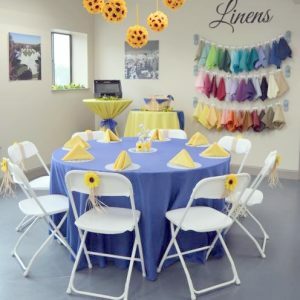 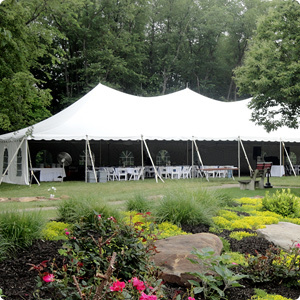 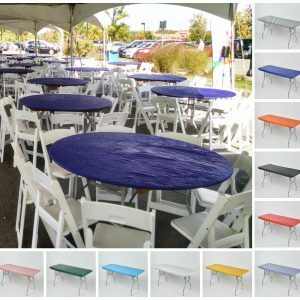 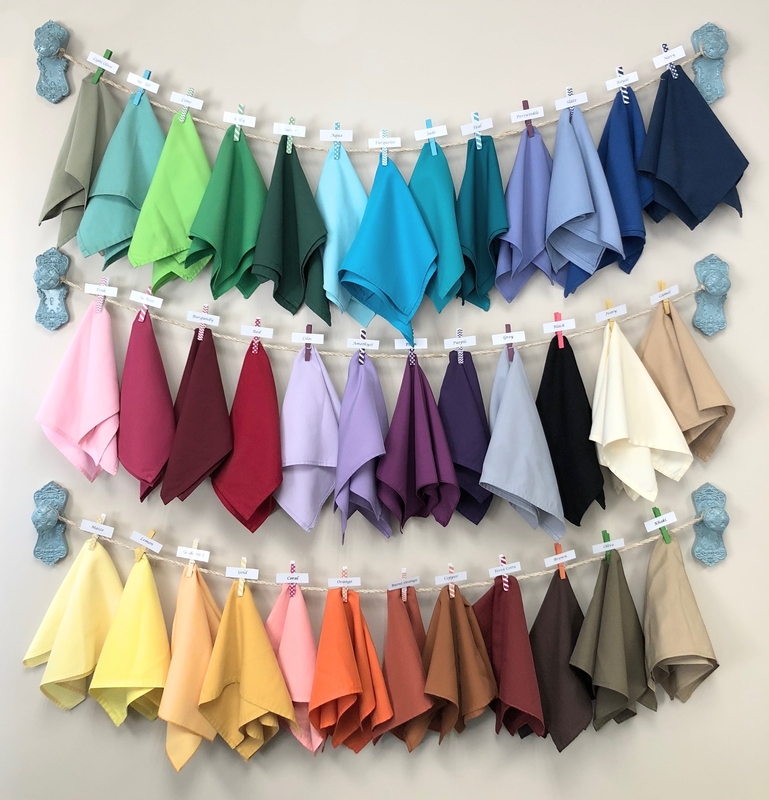 Available in 40 different colors, multiple fabrics, and a wide variety of sizes, our affordable linen rentals are the perfect way to incorporate an accent color and reflect your unique style and personality. 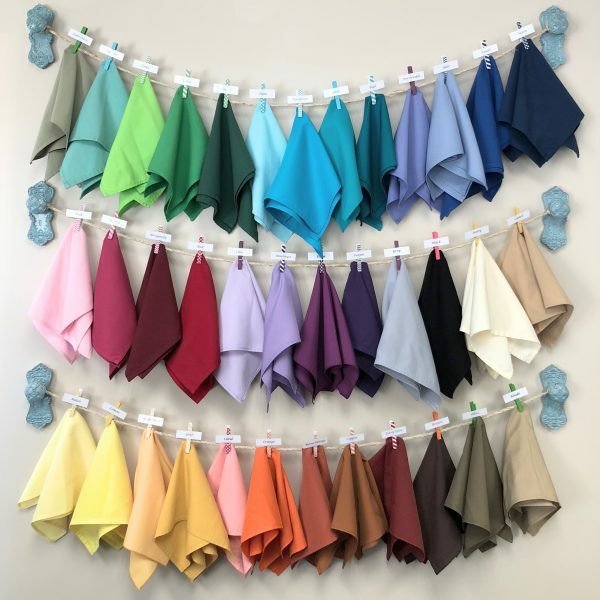 Need help picking the perfect color palette? 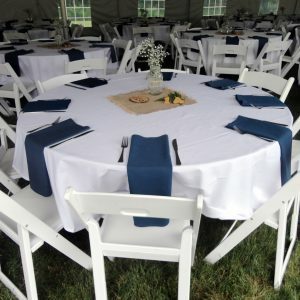 Let us match our linens to your color of choice.